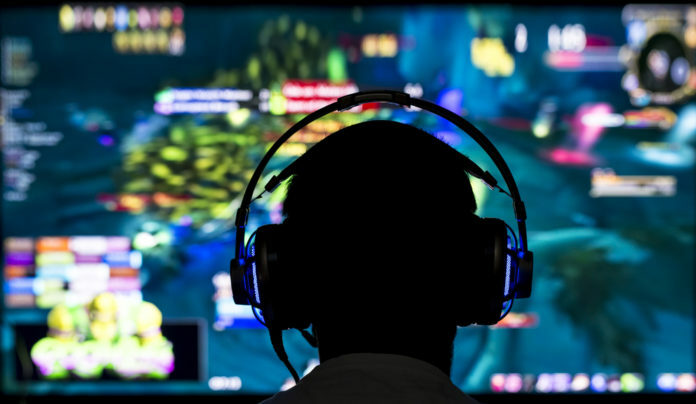 Home Bitcoin News Why Aren’t Video Games Embracing Cryptocurrencies? Why Aren’t Video Games Embracing Cryptocurrencies? If you play any significant AAA titles on gaming platforms or your PC, then you’ve likely encountered an in-game economy. Several games use loot boxes as the foundation of their economic structure. You can earn loot boxes for in-game play to unlock new features, character skins, and more. Gamers are also provided with an avenue to purchase loot boxes, using a standard currency, to advance faster through the available features. These games accept credit cards, debit cards, and even PayPal. Why only rarely are they accepting cryptocurrencies as a form of payment? More important: why aren’t video games turning their in-game currency into their crypto? Beginning in April 2018, countries looked closer at the concept of a loot box in video games. Because gamers are not guaranteed a specific result from their purchase, some governments believed that buying loot boxes with cash violated local gambling laws. The push was strong enough that it caused some games, such as Star Wars: Battlefront II to remove the option to purchase loot boxes with real-world cash. The Netherlands Gaming Authority (NGA) studied ten games, finding that four violated the Dutch Betting and Gaming Act. They determined there was a real market value because some items could be traded out of the game, with the determination of what was received dictated by chance. In the United States, however, the Entertainment Software Rating Board (ESRB) takes a different approach. Because you will always get something with your purchase, they don’t see loot boxes as a gambling device. They compare it to purchase a pack of Pokémon cards, Magic: The Gathering packs, or a pack of baseball cards. When you look at today’s AAA titles, you’ll find that three economic models are being used for the in-game environment. MOBAs use a multiple currency system, which involves a token or coin economy in the game, with items available for purchase with actual cash. RPGs like to use a one-currency system where gamers pay to install the game or app, then earn currency through play to redeem for rewards. Some games include a subscription fee and auction houses where other players, using in-game currency, can purchase earned items. Some games go without in-game currency, choosing real transactions for cosmetics and upgrades. Dota 2 was one of the first games to implement this economic model successfully. For players to progress in the game, they must acquire new items. When received, new content within the title unlocks for the gamer to play. It is a system of supply and demand, just like any other economy. If a gamer has more money than time, they might opt to purchase specific items. Over time, the value of these items works itself out within the gaming community. If you’ve played a video game in the past 20 years, then you’ve encountered an early form of in-game digital currency. Before Bitcoin was around, you were using in-game coins to purchase specific items. World of Warcraft, Everquest, Ultima Online, and even the NES version of The Legends of Zelda all presented this option to gamers. Even if gamers haven’t realized it yet, they are already familiar with how in-game digital currencies work. 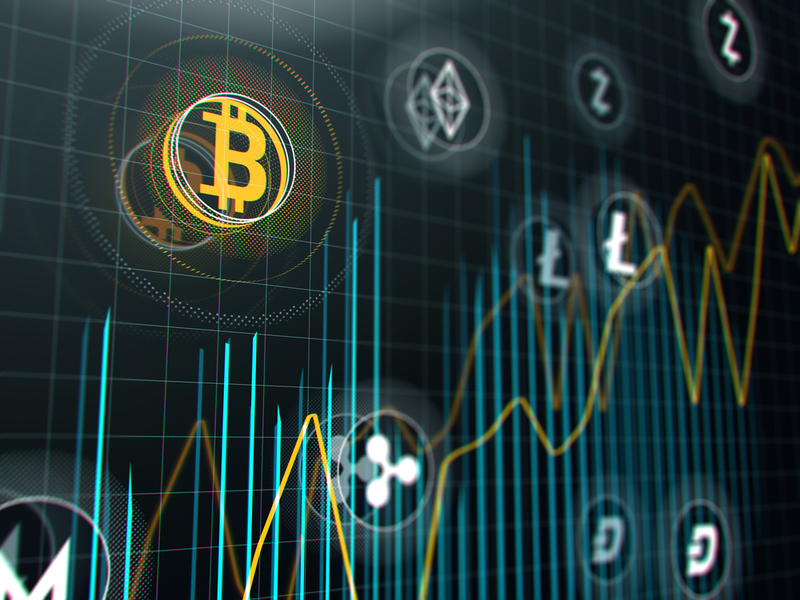 That means there is a niche where cryptocurrencies could become the next in-game digital currencies. We’ve already seen that gamers will use cryptocurrencies to purchase in-game digital items on platforms like opskins.com, where WAX Tokens are used to buy millions of items or cash-out using an ERC-20 wallet. The next step seems logical: turn the in-game digital currencies into the ‘real’ blockchain cryptocurrencies. How Would an In-Game Cryptocurrency Work? Let’s use the game Overwatch as an example here. In the game, you earn a loot box every time you level up. If you have a duplicate item, then you’re awarded compensation through in-game currency. You can then use those coins to purchase things you want. Now let’s say that Blizzard Entertainment makes the shift to in-game cryptocurrency. Let’s even say they allow players to withdraw coins into their wallet after they’ve been earned. What have they created? A regular cryptocurrency market. The loot boxes might still award items based on chance, but the in-game rewards would be of value. Gamers could withdraw that value, use it for other in-game items, or potentially trade items with one another under the current structure. This idea brings up a logical question: wouldn’t Blizzard Entertainment risk losing money if players could withdraw the cryptocurrency they earned in the game? Not necessarily. Second Life is evidence that such a structure works. In Second Life, users can play for free or purchase premium benefits. You’re given a stipend of L$300 (Linden Dollars) each week for shopping with the premium account, which is then used for transactions in the game. You can then convert your in-game currency earned back into real-world cash. Your Linden Dollars go back to the U.S. Dollar balance on your account. You can then cash that out through a verified PayPal account. Some trading limits do apply to prevent spamming. Second Life has been in operation since 2003. It is clearly working. By creating a new economy, the threat presented by global gambling laws for loot boxes would diminish. Gamers could still control the pace of their game. Developers would then see an incentivize to pursue crypto because of the potential for added profit to each title. It will only take one AAA title to experience success with this structure for others to start copying it. Fear of the unknown is the only obstacle preventing big gaming titles from going into crypto. There is enough evidence out there to suggest that fear is unwarranted. Cezary Graf is a lawyer based in Warsaw, Poland. 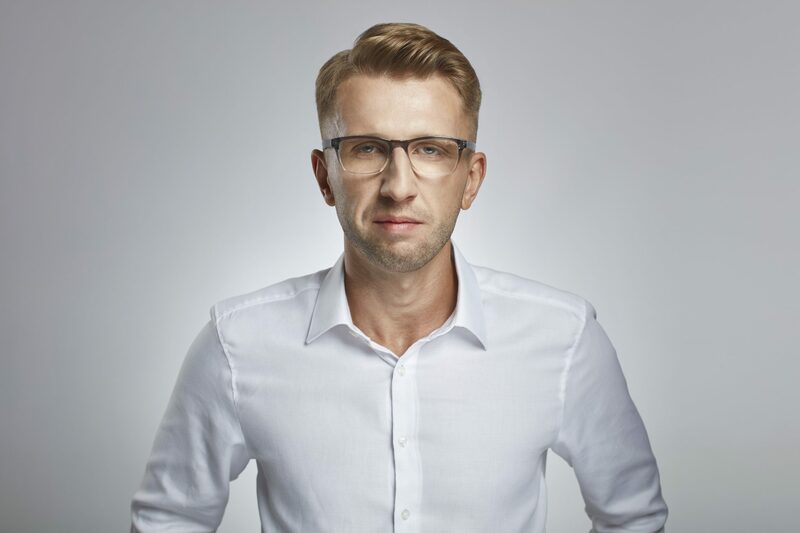 He provides cryptocurrency and digital assets services.